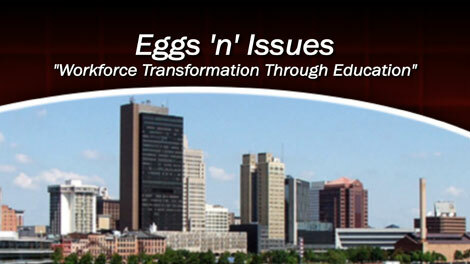 This program features Rich Frederick, Executive Director of the Ohio State Office of Workforce Transformation. He shares his vision of how to improve career knowledge at all ages. Mark Birnbach, Ohio Means Jobs director, explains the Ohio Means Jobs website and how it works for both employers and potential employees. Tonya Kessinger, Interim Director of career Technology for Toledo Public Schools, teaches how the elementary classroom can link K-12 to preparing for jobs. Together they will show us how the Governor's initiative is working. All employers need to know!